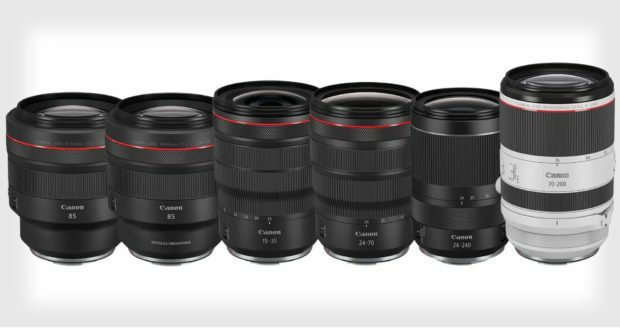 You can get instantly notified when Canon RF 15-35mm f/2.8L IS USM Lens is Available for Pre-order ! 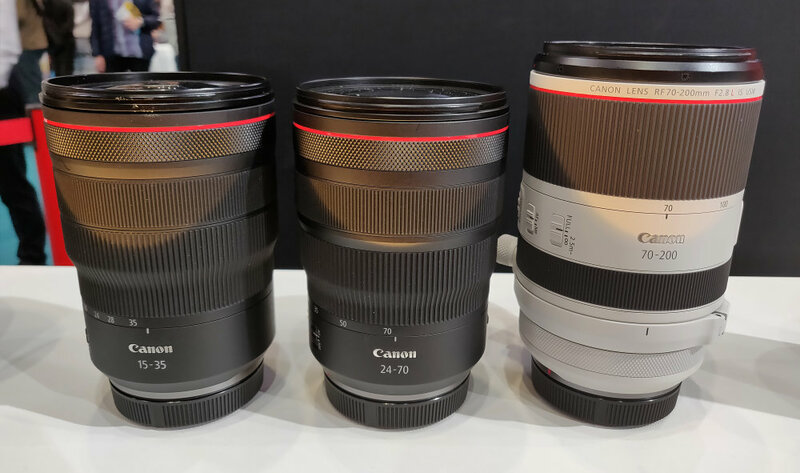 At The Photography Show 2019 in Europe, Canon also shows off the “Holy Trinity of RF Lenses”: RF 15-35mm f/2.8L IS USM, RF 24-70mm f/2.8L IS USM, RF 70-200mm f/2.8L IS USM. And hands-on images of RF 85mm f/1.2L USM lens. Canon Interview: EOS R will Also Have Eye-AF via Firmware, EOS R Pro will Take Time ! 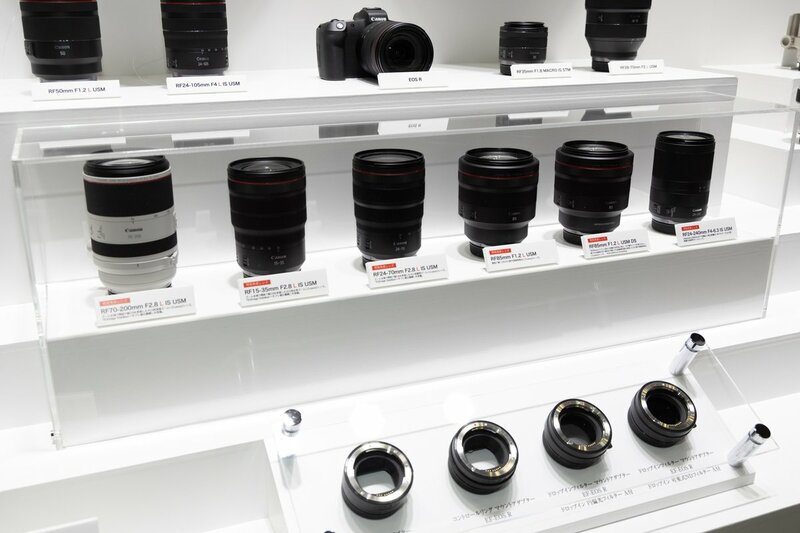 Imaging-Resource has interviewed with high-level Canon engineering execs during the EOS RP (B&H Photo/Adorama/Amazon) launch. From the interview, Canon said that EOS R will also have Eye-AF feature via firmware update soon; The image sensor in EOS RP is same as in EOS 6D Mark II; the Pro/high-end EOS R body is coming, but will take time when everything right in the body. Author adminPosted on February 14, 2019 February 14, 2019 Categories Canon EOS R Deals, Canon EOS RP Deals, Canon Full Frame Mirrorless Camera, Canon Lenses, Canon RF LensesTags Canon EOS R Pro, Canon RF 15-35mm f/2.8L IS USM Lens, Canon RF 24-70mm f/2.8L IS USM Lens, Canon RF 85mm f/1.2L USM DS Lens, DIGIC 8, Eye-AF, Image Sensor, InterviewLeave a comment on Canon Interview: EOS R will Also Have Eye-AF via Firmware, EOS R Pro will Take Time ! 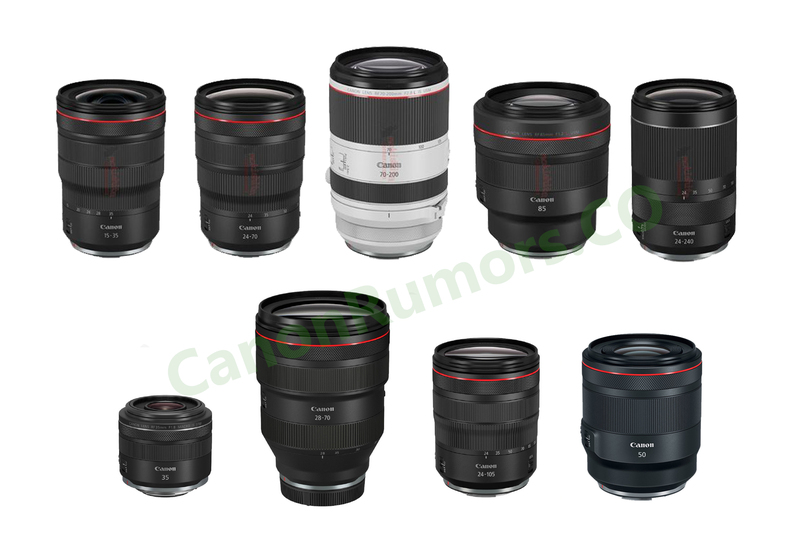 Along with Canon EOS RP (B&H Photo/Adorama/Amazon), Canon today announced the development of six new RF lenses: RF 15-35mm f/2.8L IS USM Lens, Canon RF 24-70mm f/2.8L IS USM Lens, Canon RF 70-200mm f/2.8L IS USM Lens, Canon RF 85mm f/1.2L USM DS Lens, Canon RF 85mm f/1.2L USM Lens, Canon RF 24-240mm f/4-6.3 IS USM Lens. 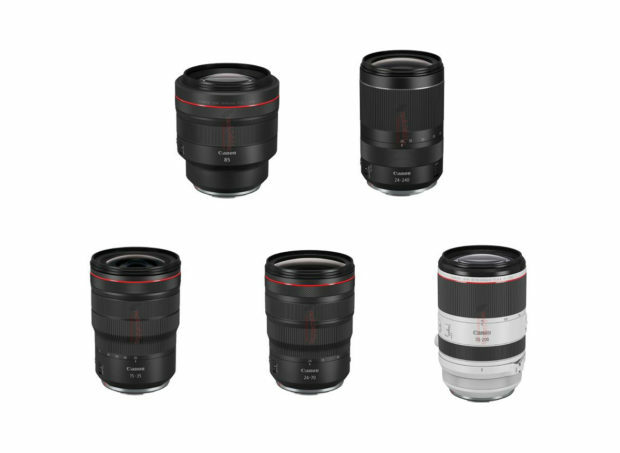 Currently, there is no price, specs info about these six RF lenses. Release date for these six RF lenses will be available in later 2019. Get Instantly Notified When Canon EOS RP, RF Lenses are Available for Pre-order ! Canon EOS RP (B&H Photo/Adorama/Amazon) will be available for pre-order online at 12:00 AM (midnight) on February 14th, 2019. Due to very low launch price, the demand of this camera seems very high, so you need to order ASAP to get shipped first. Pre-orders usually a bit earlier for some online stores than scheduled, so you can enter email below to get instantly notified. Author adminPosted on February 14, 2019 Categories Canon EOS R Deals, Canon EOS RP Deals, Canon Full Frame Mirrorless Camera, Canon Lenses, Canon RF LensesTags Canon RF 15-35mm f/2.8L IS USM Lens, Canon RF 24-240mm f/4-6.3 IS USM Lens, Canon RF 24-70mm f/2.8L IS USM Lens, Canon RF 70-200mm f/2.8L IS USM Lens, Canon RF 85mm f/1.2L USM DS Lens, Canon RF 85mm f/1.2L USM Lens, CP+ Show 2019, Pre-orderLeave a comment on Get Instantly Notified When Canon EOS RP, RF Lenses are Available for Pre-order ! 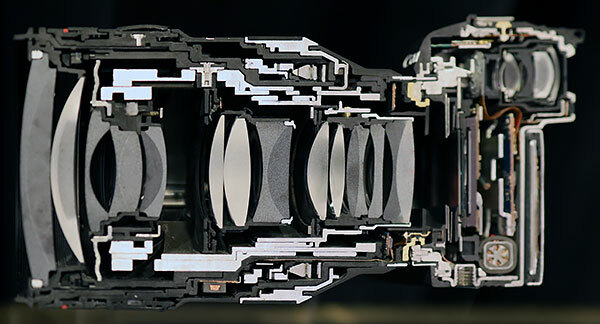 Leaked Six RF Lenses will be Just a Development Announcement ? 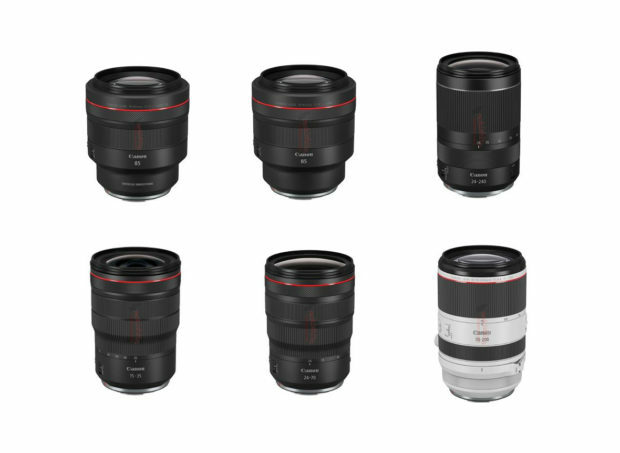 According to latest rumors on Nokishita Camera, the previous leaked six Canon RF lenses will just a development announcement tonight midnight. No price, pre-order options, release date info. Author adminPosted on February 14, 2019 February 14, 2019 Categories Canon Lenses, Canon RF LensesTags Canon RF 15-35mm f/2.8L IS USM Lens, Canon RF 24-240mm f/4-6.3 IS USM Lens, Canon RF 24-70mm f/2.8L IS USM Lens, Canon RF 70-200mm f/2.8L IS USM Lens, Canon RF 85mm f/1.2L USM DS Lens, Canon RF 85mm f/1.2L USM Lens, CP+ Show 2019, DevelopmentLeave a comment on Leaked Six RF Lenses will be Just a Development Announcement ? Breaking ! RF 15-35mm f/2.8L IS, RF 24-70mm f/2.8L IS, RF 70-200mm f/2.8L IS, RF 85mm f/1.2L, RF 24-240 to be Announced Soon ! 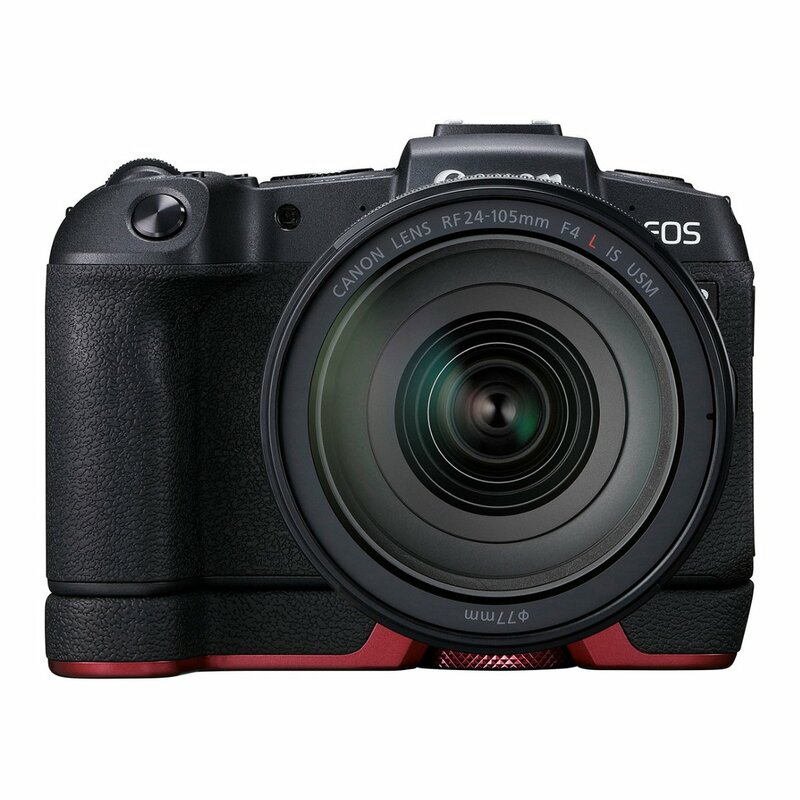 Author adminPosted on February 4, 2019 February 6, 2019 Categories Canon EOS R Deals, Canon EOS RP Deals, Canon Full Frame Mirrorless Camera, Canon Lenses, Canon RF LensesTags Canon RF 15-35mm f/2.8L IS USM Lens, Canon RF 24-240mm f/4-6.3 IS USM Lens, Canon RF 24-70mm f/2.8L IS USM Lens, Canon RF 70-200mm f/2.8L IS USM Lens, Canon RF 85mm f/1.2L USM Lens, CP+ Show 2019Leave a comment on Breaking ! RF 15-35mm f/2.8L IS, RF 24-70mm f/2.8L IS, RF 70-200mm f/2.8L IS, RF 85mm f/1.2L, RF 24-240 to be Announced Soon !